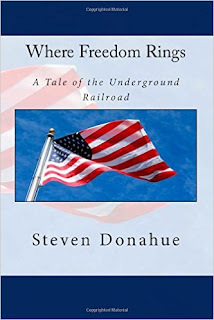 Synopsis: During World War II, New Jersey’s Women Answered The Call. Real-life Rosie the Riveters worked the lines in New Jerseys factories, such as those of General Motors Eastern Aircraft Division, while women on the vulnerable coast enforced blackout orders. Others sold war bonds, planted victory gardens and conserved materials for the war effort. Thousands more served as nurses and in branches of the armed forces like the Women's Army Corps and the U.S. Navy's Women Accepted for Volunteer Emergency Service. African American women fought a double war, one against the nations enemies and another against discrimination. 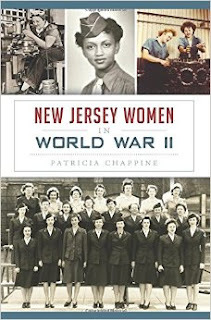 Historian Patricia Chappine explores the pivotal roles that New Jersey women played in World War II. 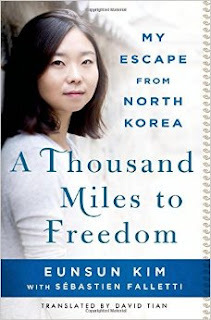 Synopsis: Eunsun Kim was born in North Korea, one of the most secretive and oppressive countries in the modern world. As a child Eunsun loved her country...despite her school field trips to public executions, daily self-criticism sessions, and the increasing gnaw of hunger as the country-wide famine escalated. 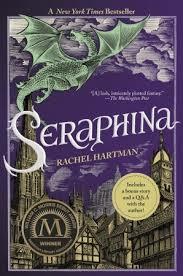 Synopsis: Seraphina took the literary world by storm with 8 starred reviews and numerous “Best of” lists. 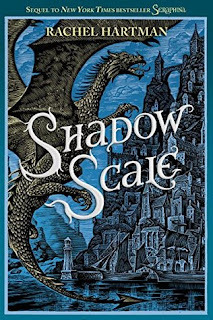 At last, her eagerly awaited sequel has arrived—and with it comes an epic battle between humans and dragons. Synopsis: From the award-winning author of The Fairytale Keeper comes another masterful historically-set retelling of Grimm’s fairytales. 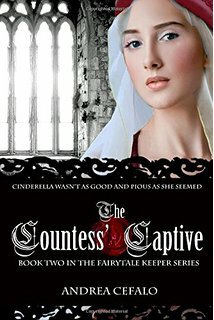 The Countess’ Captive combines Grimm’s fairytale characters with real historical settings to create a tale that leaves readers wondering where facts ends and fiction begins. During March of 1248, Adelaide Schumacher‒affectionately called Snow White‒has lost so much: her mother, her possessions, and now her home. Adelaide hates abandoning her home city, her family’s legacy, and her first love. 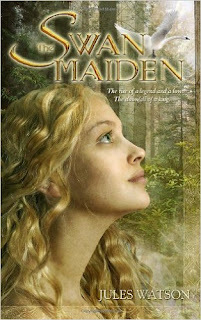 More than anything, she hates her father growing closer to her mother’s cousin‒Galadriel. Adelaide plots to end their tryst before her fate is sealed, and she never sets foot in Cologne again. Synopsis: On the beautiful island of Capri, a royal princess begins a secret love affair, oblivious to the dangers that surround her. 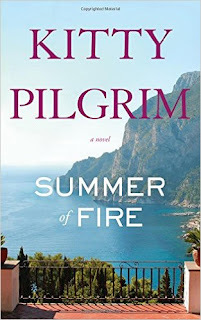 Internationally renowned novelist Kitty Pilgrim chronicles a modern thriller based in the historic volcanic region of Southern Italy. 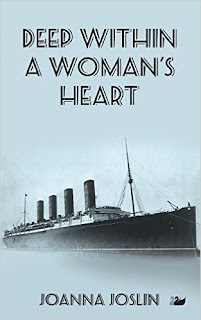 Her characters, archaeologist John Sinclair and oceanographer Cordelia Stapleton, team up once again for a tale of glamour and romance that spans every level of society-from the dangerous criminal underworld of Naples to the jet set of Europe. Source: TLC Book Tours in exchange for an honest review. 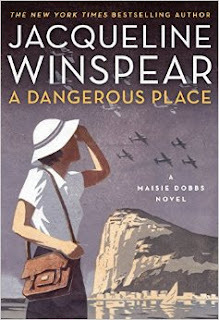 Synopsis: Four years after she set sail from England, leaving everything she most loved behind, Maisie Dobbs at last returns, only to find herself in a dangerous place . 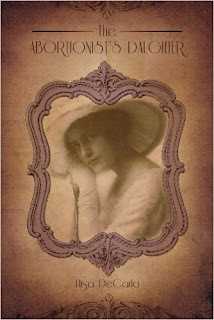 . .
Synopsis: It’s 1916 and Melanie Daniels, the prettiest girl in Mullers Corners, New York, and daughter of the town’s doctor, dreams of making a brilliant marriage. But scandal has doomed her dreams. Six years ago a woman died while receiving an abortion from Melanie’s father, and now that “the killer doc” is back from prison, Mullers Corners won’t forgive and won’t let Melanie forget her family’s disgrace. 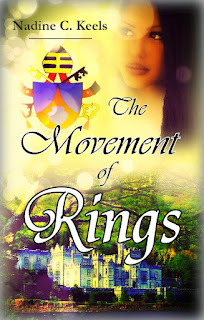 Synopsis: In this lush, romantic retelling of one of the most enduring Irish legends, acclaimed Celtic historical author Jules Watson reignites the tale of Deirdre—the Irish Helen of Troy—in a story that is at once magical, beautiful, and tragic. 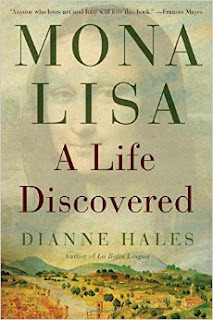 Synopsis: Everybody knows her smile, but no one knows her story: Meet the woman who became the most recognized artistic subject of all time--Mona Lisa. Florence’s Most Famous Daughter is virtually invisible in her own hometown. No plaques commemorate where she lived; no monuments or streets bear her name. Yet a genius immortalized her. A French king paid a fortune for her. An emperor coveted her. Hers was the city that thrills us still, home to larger-than-legend figures such as Leonardo, Michelangelo, and Machiavelli. But all that remains of Lisa is her smile. 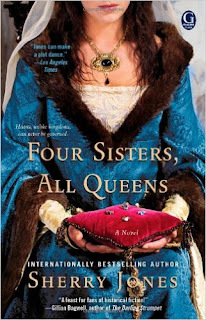 Synopsis: Rich in intrigue and scheming, love and lust, Sherry Jones’s vibrant historical novel follows four women destined to sway the fate of nations and the hearts of kings. 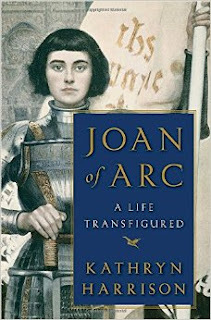 . .
Synopsis: The profoundly inspiring and fully documented saga of Joan of Arc, the young peasant girl whose "voices" moved her to rally the French nation and a reluctant king against British invaders in 1428, has fascinated artistic figures as diverse as William Shakespeare, Mark Twain, Voltaire, George Bernard Shaw, Bertolt Brecht, Carl Dreyer, and Robert Bresson. Was she a divinely inspired saint? A schizophrenic? A demonically possessed heretic, as her persecutors and captors tried to prove? 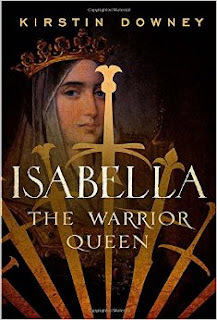 Synopsis:An engrossing and revolutionary biography of Isabella of Castile, the controversial Queen of Spain who sponsored Christopher Columbus's journey to the New World, established the Spanish Inquisition, and became one of the most influential female rulers in history. 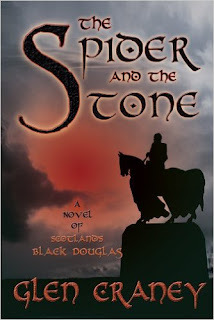 Synopsis: As the 14th century dawns, Scotland’s survival hangs by a spider’s thread. While the Scot clans scrap over their empty throne, the brutal Edward Longshanks of England invades the weakened northern kingdom, scheming to annex it to his realm. The beleaguered Scots cherish him as their "Good Sir James." In England, his slashing raids deep into Yorkshire and Northumbria wreak such terror that he is branded the Black Douglas with a reward placed on his head.